The North Carolina Community College System embarked on a strategic planning initiative called Align4NCWorks to secure North Carolina’s role as a national leader in workforce development through collaboration, innovation and local impact. The plan is to connect with and build on the Governor’s NCWorks initiative, Jobs Plan and other state efforts, while drawing on the models and ingenuity of local communities. Best practices that are scalable have been identified in both parts of the State. The team in the west decided to pursue the following initiatives: Certified Work Ready Communities, NC Works Certified Career Pathways, Manufacturing Camps, and the EXTREME STEM Tours. Listen in to learn about Align4NC Works and find out how North Carolina plans to become #1 in workforce development. Education Matters 29: Catawba Careers & Hot Job Videos! Click here to visit the "Education Matters" page to learn more about this show! 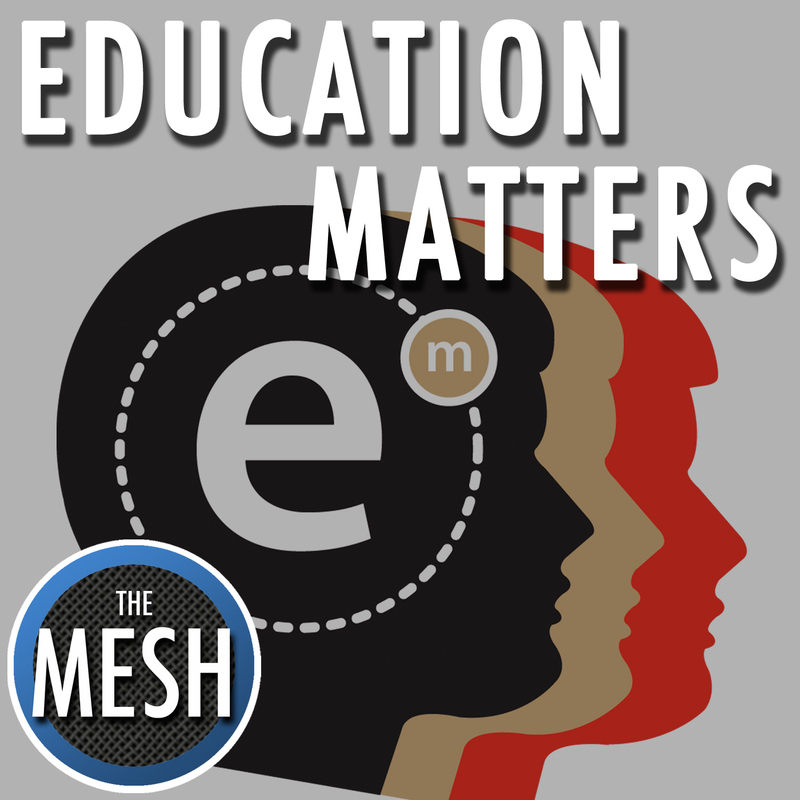 Enter your email address below to subscribe to all new episodes of "Education Matters" by automatic email notifications!